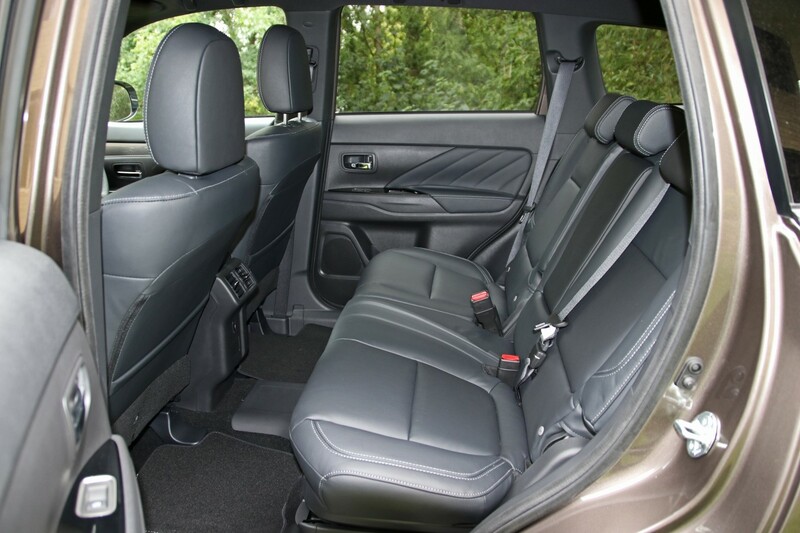 "If used correctly, the Outlander PHEV can save business and driver significant sums. " 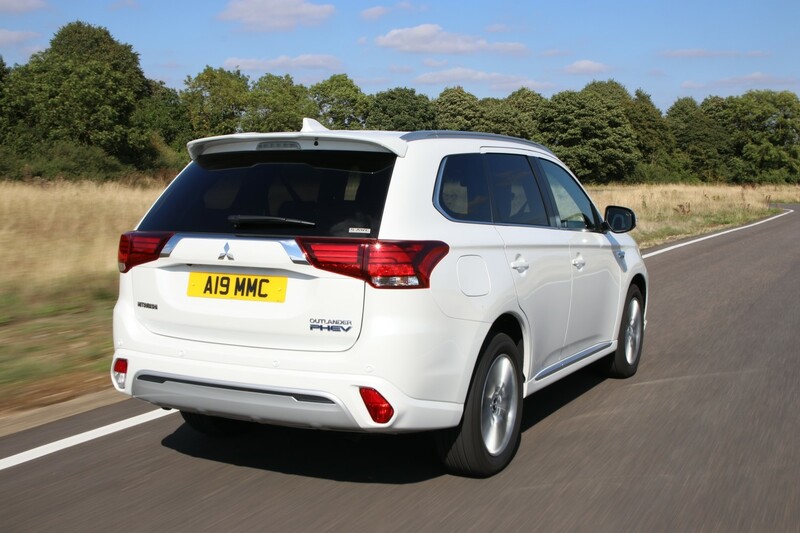 There has been much controversy in the fleet sector over the Mitsubishi Outlander PHEV. Some fleet managers love them, while others have banished them from car lists over ‘unrealistic’ fuel economy expectations. 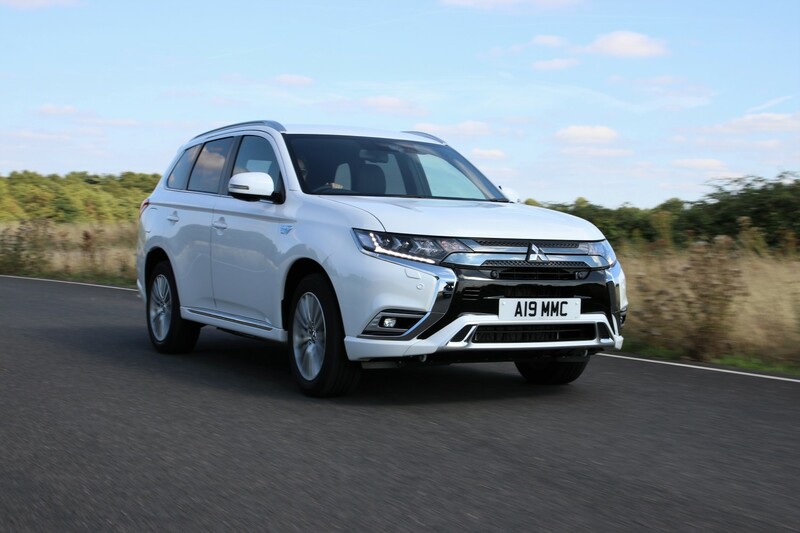 Company car tax has been the deciding factor for most drivers, helping the Outlander to become the UK’s best-selling plug-in hybrid. 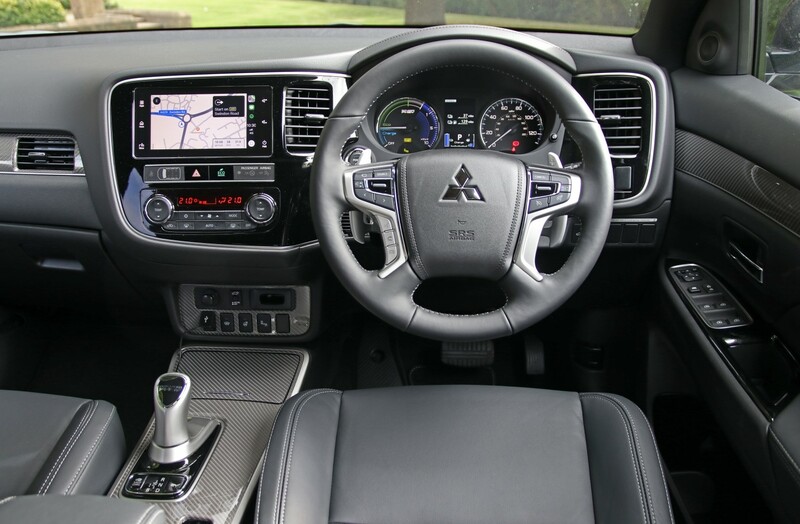 Mitsubishi says this new version is the most technologically advanced car it has made and features a new, larger 2.4-litre petrol engine, bigger batteries and more powerful electric motors. It’s more efficient than the outgoing 2.0-litre version, with CO2 emissions of 40g/km and an electric range of 33 miles. With prices aligned to the previous model (albeit now without the plug-in grant), company car tax remains at a palatable £90 per month (20% taxpayer) for the mid-range 4hs model. Most driving can be done using one or both of the electric motors. There is one mounted on each axle, providing all-wheel drive when required. EV mode allows the driver to force the car not to use the petrol engine. Unlike other cars we’ve tested, the Outlander actually allows you to use full acceleration on electricity alone meaning you can reach and maintain motorway speeds fairly briskly, without burning any fossil fuel. In hybrid mode, the car intelligently selects the best propulsion method. It favours fully electric but can bring in the petrol engine to act as a generator, topping up the batteries as required. The engine can also drive the wheels if more power is needed. In a week of mixed driving – with sensible charging – we barely used any fuel in the Outlander, averaging a claimed 90mpg. Careful driving allows the battery level to be maintained with the engine only needed for prolonged high-speed motorway work. When running on battery power alone the Outlander PHEV is, frankly, brilliant. It performs well, is near-silent and costs pennies to run. Firing up the engine doesn’t deliver the neck-snapping pace that you may experience in other plug-in vehicles. With just 135PS on tap (220PS total output) and a CVT gearbox to contend with, it certainly isn’t ‘dynamic’. 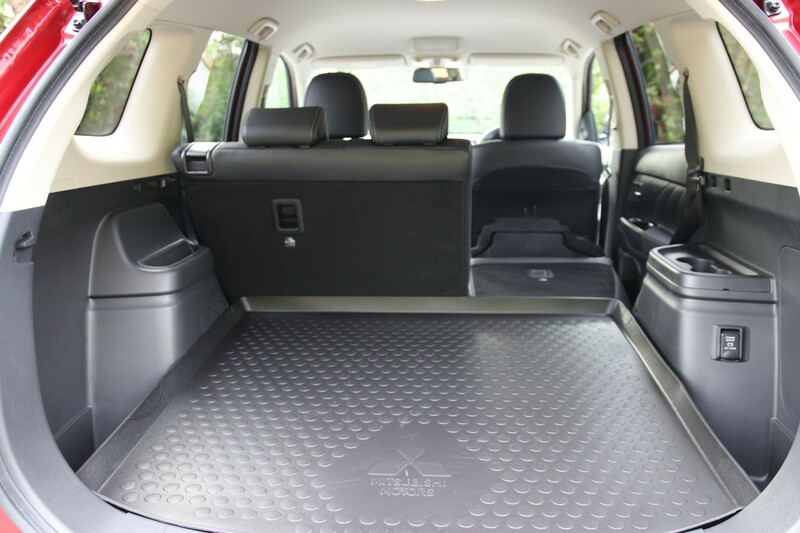 That’s not really an issue though, as the Outlander is much better used as a commuter or family car where its size and electric range are fully beneficial. 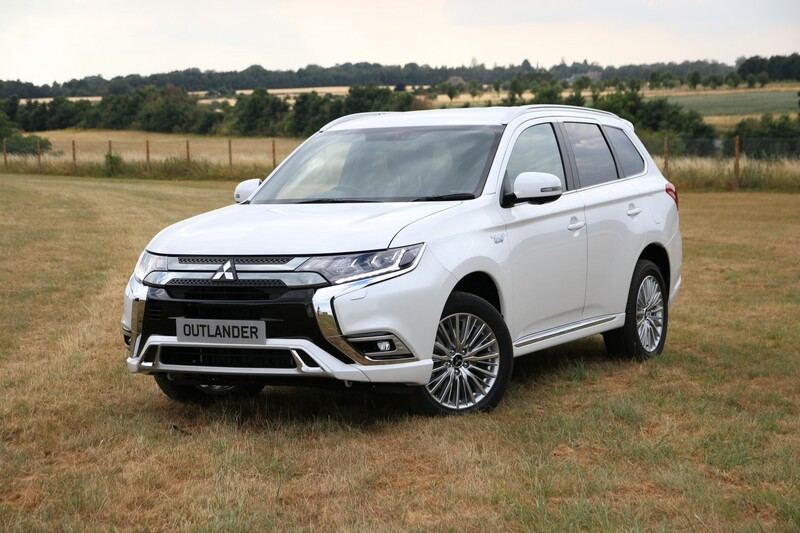 The facelift brings an external refresh and interior updates, though the Outlander still looks and feels a little agricultural compared with rivals. Little has been done to the interior; it is still awash with switches in random places. The driving modes, for example, are spread between an ‘Eco’ button on the dash, a ‘Sport’ button on the centre console and a range of switches around the gear selector. It isn’t a horrible place to be though; there is additional sound proofing and more comfortable seats. Higher spec models feel more luxurious with leather trim and come with a range of extras, including a high-power stereo, adaptive cruise control and LED headlights. Even the base Juro model gets heated seats, keyless entry and smartphone connectivity. If used correctly, the Outlander PHEV can save business and driver significant sums. However, caution still needs to be exercised with anyone looking to take on a plug-in hybrid to ensure they are able to charge and drive it effectively. The car has not got a CVT gearbox, in fact one of its big advantages is it has no gearbox! the motors drive the wheels directly via fixed gearing. The engine electronically clutches into the drivetrain directly, which is why it can't do so under about 45mph vehicle speed because it would be turning so slow it would stall, as it can't 'change gear' to match road speed. Someone might thinks its got a CVT because there are times when the engine revs in a way dissociated with road speed like a CVT car, but in fact it is not mechanically driving the car at all at this time, its running at a preset speed of high efficiency to generate as much electricity as possible.